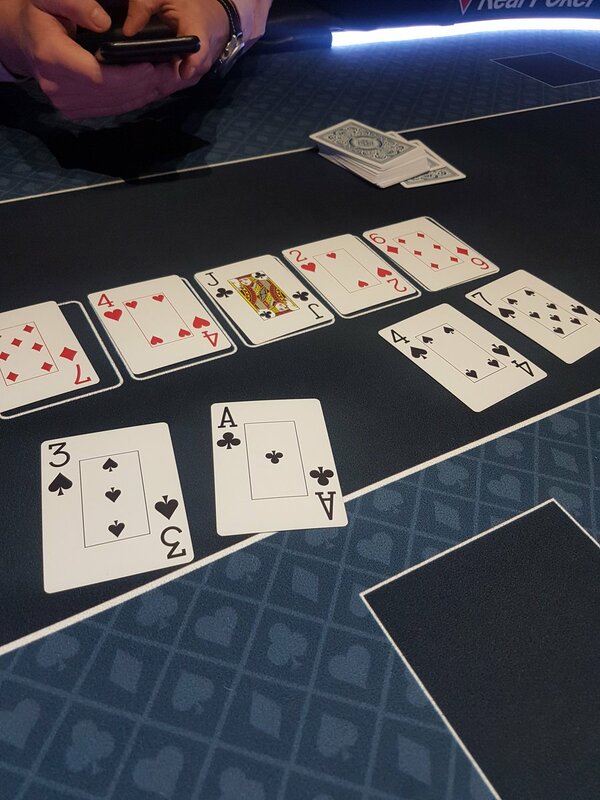 Chinese Poker – In Chinese Poker, Is A2345 The Smallest Straight Or The Second Biggest(After AKQJT)? If you are talking about Pai Gow Poker, then yes A2345 is the second highest straight after AKQJ10. Many individuals are starting to go about the process of creating necklaces from Las Vegas Clay Poker Chips! If you are looking for a unique gift to give your poker buddies, this makes a fantastic choice! Now all of your relatives, friends, and other special people in your life can enjoy their very own piece of Las Vegas! In this guide, you will be introduced to the materials that are needed to create these fantastic conversational pieces, as well as the instructions on how to create a unique gift for just about anyone! Have you been wondering how you to discover the value of real Casino Poker Chips? If you are into collecting poker chips, you are well aware that value is not just about being rare, or being old. The secret behind collecting chips that carry value is the story that is attached to the chips. In this detailed how-to guide, I will share with you some tips and techniques that can be used to determine the value of the real casino poker chips that you own.